It was big. It was energetic. It was emotional and soul awakening. It was the need of the hour. Its message was loud and clear. But #NotInMyName cannot be in my name. 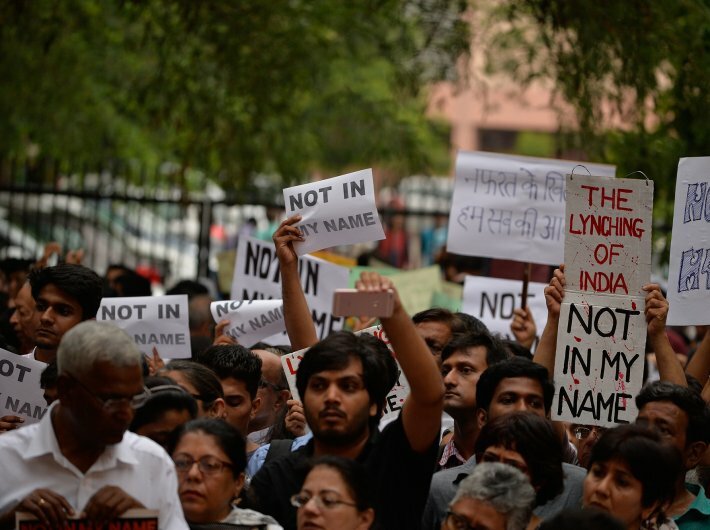 The #NotInMyName protest is a demonstration that was scheduled in Delhi and in some 21 cities across the country on June 28 by citizens against incidents of lynching of Muslims and Dalits. The latest case to hit the headlines was the killing of 15-year-old Junaid Khan who was stabbed to death in Ballabhgarh, Haryana by a mob that called him a beef eater after an argument over train seats. The protest was helmed by Gurgaon-based filmmaker Saba Dewan. The idea has triggered a great deal of response online and has been replicated across several cities. The #NotInMyName protest saw huge footfall in New Delhi’s ‘Dharna Sthal’, Jantar Mantar. The number of people was unexpectedly high, despite being a working day. “You call Delhi anywhere during the weekend, it will come. It is shocking that such large number of people have gathered here, on an informal call for protest. This is something new,” said Varun Purvir, an engineering student who refused to reveal the name of his college as his classmates were not supporting the event. Before he could manage to reach close to the stage, he met an old friend and the two decided to go to Connaught Place as, “the protest will continue even if they would not be here”. When I looked at those who had gathered at Jantar Mantar to protest against mob lynching, I saw people clad in ‘khadi’, ‘big specs’, fancy hairstyles, cloth bags, over-sized Bindi, ethnic accessories and big tattoos – fitting to the ‘t’ the ‘intellectual’ look. Few wore skull caps, both white and blacks. And a few were in ‘Bhagwa’ as well, something which was not expected. “Are you from RSS,” asked protestor Mihir Ahesan. Anand Maitri, the one clad in saffron dhoti-kurta, maintained he is not. “I am here to protest against what is happening. I am a double MA, former principal in a Delhi government school but left the job some 16 years ago and opted for Buddhism. I am a Dalit, not a Sanghi,” said Maitri, who hails from Meerut and has voted for Mayawati in the last assembly polls. “Hum greh yuddha ki taraf jaa rahe hain. Ye sab nahi ruka to parlay aa jayegi,” he again said, but by that time attention was diverted towards a group of Muslim children who entered the protest holding placards with slogans, #NotInMyName. I asked a teenaged girl dressed in green lower and pink t-shirt, what made her come here. She simply replied, “our didi is here so we are here”. She was referring to a social activist who had bought those kids to the venue. “They have killed someone in train. We are here to protest,” she said, walking away. I listened intently to what was being said from the stage. I didn’t hear the name of Ayub Pandit, the cop who was lynched in Srinagar outside a mosque earlier this month. Abdul Razzaque, a businessman who has been in Delhi for many years, said that the fear was now palpable. "Hate mongering was earlier as well, but it was occasional. Now, it seems as though everyone is saying the same thing, everyone is poisonous," he said. As it was 6 pm, the scheduled time for the event, the organizers called for two minutes silence, but I could hear noise all around me, as if it was a fish market. I was actually shocked to see that no one was bothered what is being said from the stage. “Helllooooo,” a familiar noise disturbed my thoughts and two women with grey hairs hugged each other. They continued kissing each other’s cheeks and laughed aloud, even when the two minutes silence was on. Politicians from many opposition parties were present, but said they came as ordinary citizens. 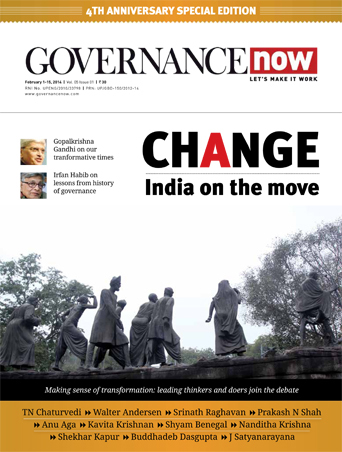 "I am concerned about what is happening in the country," said deputy chief minister Manish Sisodia. 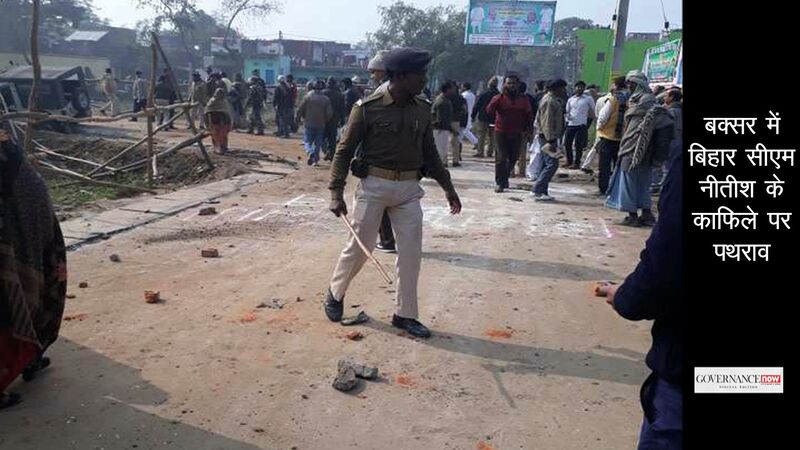 "The state has failed and this is a reaction to that," said senior JD (U) leader K C Tyagi. Many questioned the government's silence over these killings. The ground was flooded with people from media, social activists and students of JNU and Jamia Millia Islamia. There was poetry and music, from bhajans like Vaishnava Jan to Faiz's Hum Dekhenge, from Kabir's songs of sorrow to Rabbi Shergill's soothing Sufi music. What brought tears in the eyes of those standing in front row was the poem that was recited by Mohammad Azharuddin, who had come from lynching victim Junaid’s village. “Dear Ma, I am home. You sent me to Delhi to buy new clothes for Id. Look at me, I am in my finest and have never looked better. It is just that fate has landed me in Heaven, where at least you don't have the fear of marauding mobs. Ma, I am home,” recited Azharuddin, the words evoking a sharp pain of despair. What I saw at Jantar Mantar was anger against lynching, but what I missed were the common people, who are most at risk of being victims.